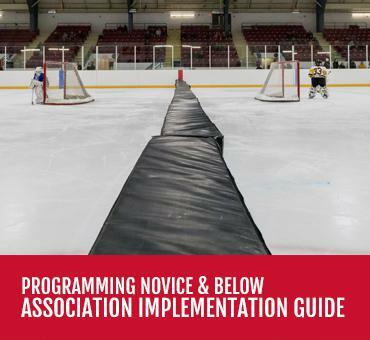 The Ontario Minor Hockey Association hosted an information session with representatives from the Ontario Hockey Federation and Hockey Canada regarding the delivery of the Programming Novice & Below. 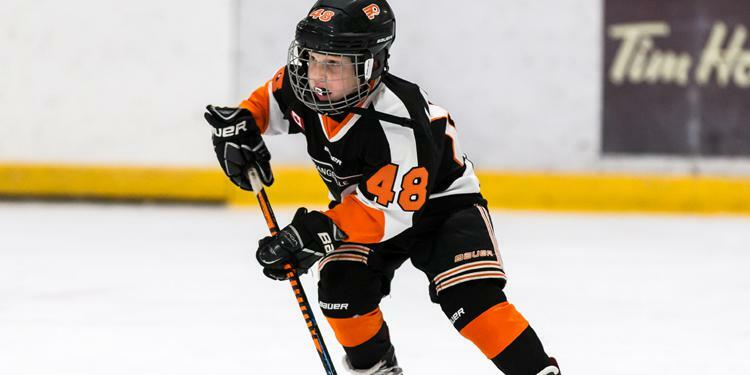 Hockey Canada has established national guidelines to ensure the development of hockey players at Initiation, Tyke and Novice age divisions and the benefits of age-appropriate programming and a scaled playing environment were discussed. Among the leaders present were Ian Taylor, Executive Director of the OMHA, Paul Carson, the Vice-President of Hockey Development for Hockey Canada and Phil McKee, the Executive Director of the OHF. 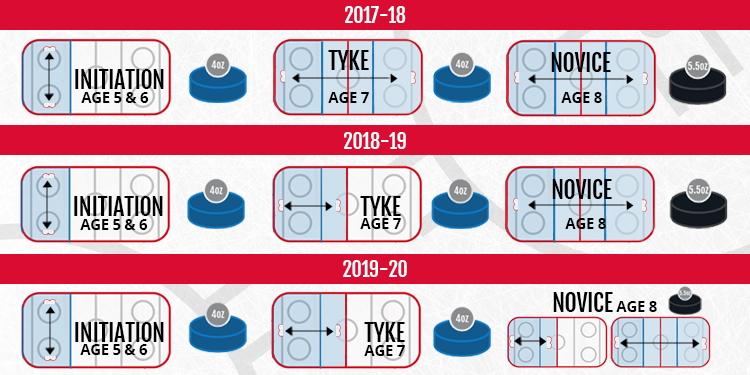 The conference was designed to explain the background behind the decision of the nationwide initiative that will see more kids at younger ages playing and practicing hockey in age-appropriate programming. “I’m excited to be a part of this, being here today to be able to talk through a number of reasons why we’re making this change allows us to really be as transparent as possible and provide clarity to families that are not only in the game today, but new families that are registering their youngsters and want to know that the development experiences that their youngsters will have are the best they can be,” said Carson. "Trophies and tournament wins and points on the scoreboard are not as important as the development opportunities we give youngsters to just enjoy the sport and discover as they go." The rollout plan that started this season will take continue to take place over the next two years for Programming Novice & Below. The same way that equipment in school gyms is smaller for younger students and the desks are appropriately sized based on age, this programming stays in line with a child’s social, emotional, and cognitive developmental areas. Limited whistles and rules emphasis in Programming Novice & Below allows players to stay involved and engaged in the play. 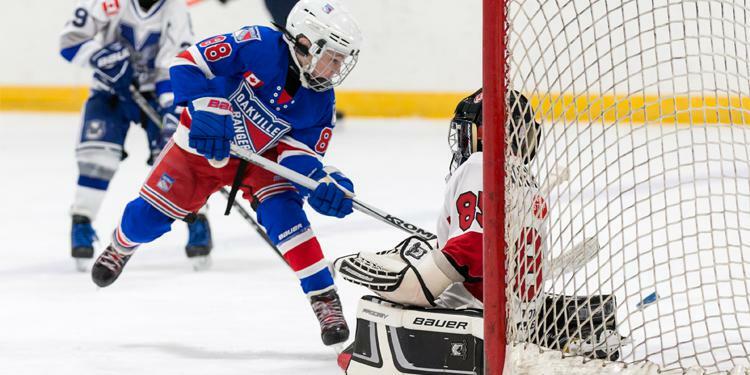 It puts the focus back on the physical literacy part of movement skills while introducing the basic, fundamental technical skills specific to hockey.